Our Chef Pavel Jirků can create special menu for you or you can choose from a'la Carte menu. During this special evening, one of our team members will tend to you to provide a personalized and attentive service. 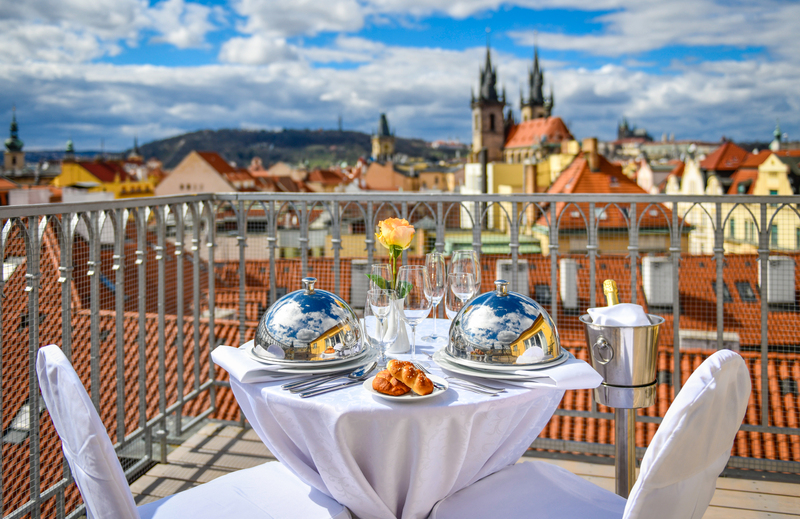 The price for dinner set-up on the terrace is 50 EUR (For meals and drinks and its approximate prices, please see our A'la Carte menu and bar menu).